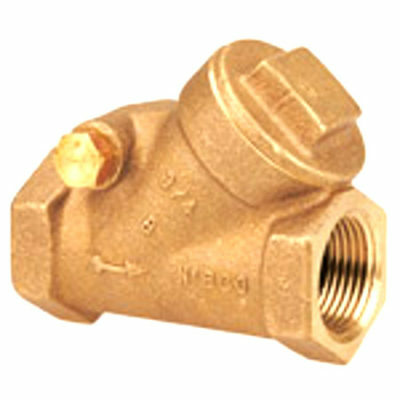 Check Valves are for use where backflow is to be prevented. 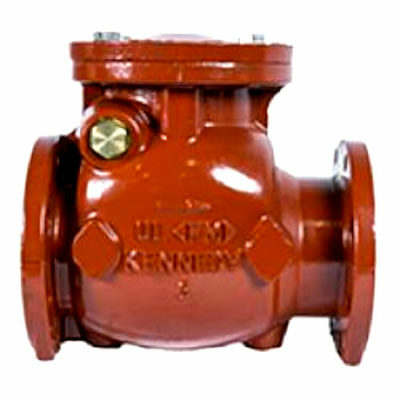 Check Valves for Fire Protection Systems are used to permit flow in designated direction only to prevent backflow. 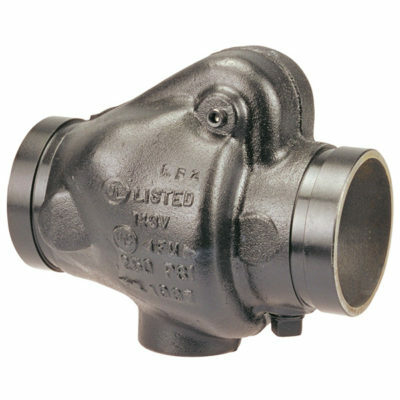 This check valve is recommended for fire protection trim valve service, it features threaded end connections for ease of installation. 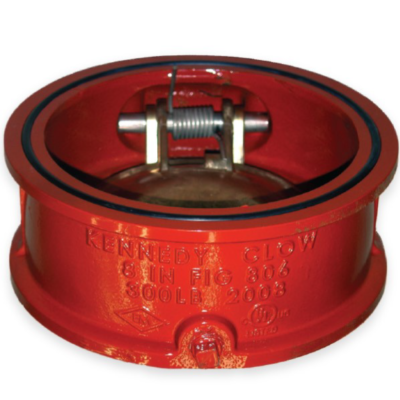 Wafer check valves have a compact design, usually can be installed horizontally or vertically.